Thane Allen is the biggest movie star on the planet. He has money, status, and the ability to make people do what he tells them to with just a word. But he’s without his mate and is losing hope that he will ever find her. Sydney Warren has lost both her parents and makes a daring choice to move to London to live with her cousin. A chance encounter puts her in the path of what she considers nothing more than a fantasy, until that fantasy pursues her. Will Thane be able to convince her he’s genuine? When a threat no one saw coming threatens Sydney's life, will Thane be able to save her? Another great addition to the Cauld Ane Series! I had been wondering when we would get a book for Thane and this one did not disappoint! Sydney is a spunky heroine who has seen tragedy in her life and Thane is a great balance of an alpha with a sensitive side. 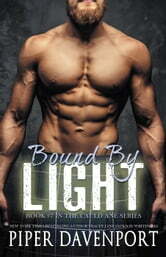 Thane and Sydney have great chemistry and it was a joy to read their romance progress. It is always great catching up with the rest of the characters from the series. There is also a great movie reference in there. This book has insta-love, action, humor and romance! It is a great read over the Thanksgiving Holiday! Thane and Sydney.... This was another great story told by Piper Davenport. There's a lot that you won't see, a lot you won't know. 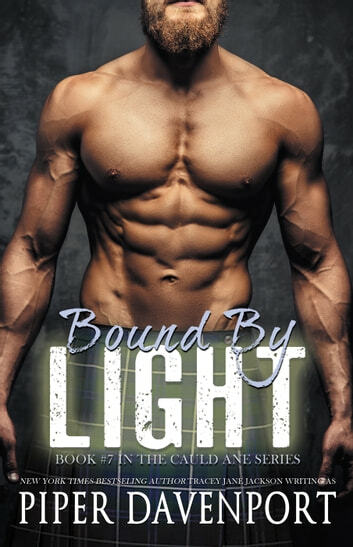 She definitely knows how to put a story together that will keep you turning the pages, and she doesn't disappoint with Thane and Sydney's story. I also love how she manages to weave all the previous characters into every story she writes! I can't wait to see who is coming to these Vikings next! Eeek! Can I have one Piper??? Please??? ?